The final half of the year has started, and July’s EOMM kicked things off with a bunch of old school hits from the 70s, 80s and 90s! Some modern chart toppers were also featured, such as the Honda S2000 and the sadly discontinued Aussie made Holden Commodore ute. Read on to find out who got into July’s Cars of Bendix. 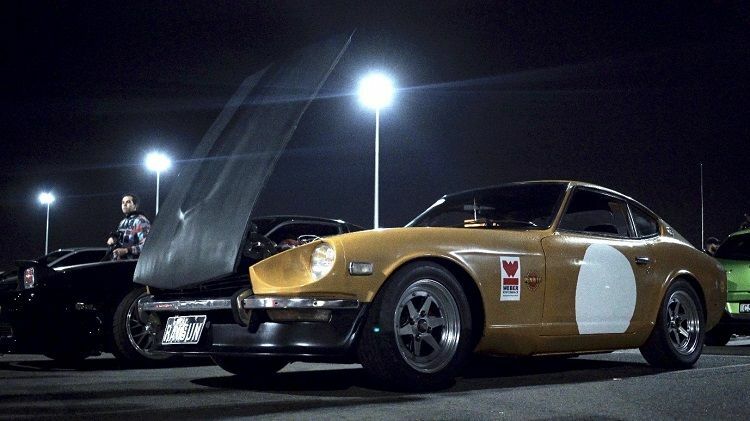 Sandy’s Datsun 260Z is the perfect tribute to the early days of Japanese motoring. Affectionately dubbed ‘RATSUN’, this 260Z oozes character from its weathered paint to its period-correct stickers. With a rebuilt L26 sitting beneath that sweeping bonnet line, this 260Z goes like stink and produces the kind of intoxicating exhaust note that only an L-Series engine can. To top the whole package off, this 260Z sits just right on a set of BC coilovers and SSR XR4 Longchamp wheels which suit the classic Japanese sports car perfectly. 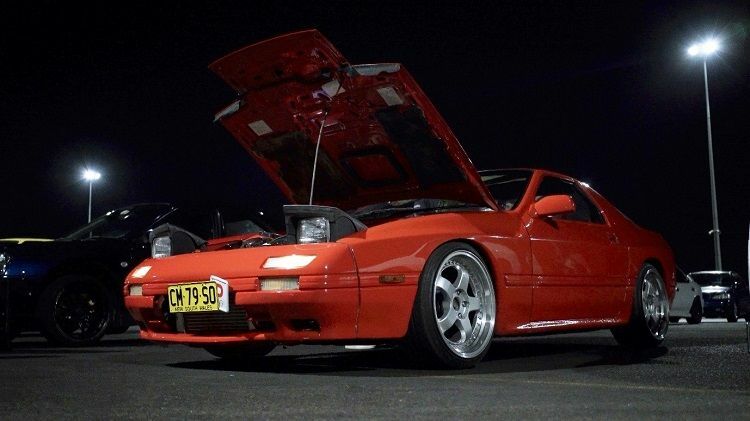 Looking like it had rolled straight off the streets of Japan, Nathan’s genuine 180SX Type X turned more than a few heads. 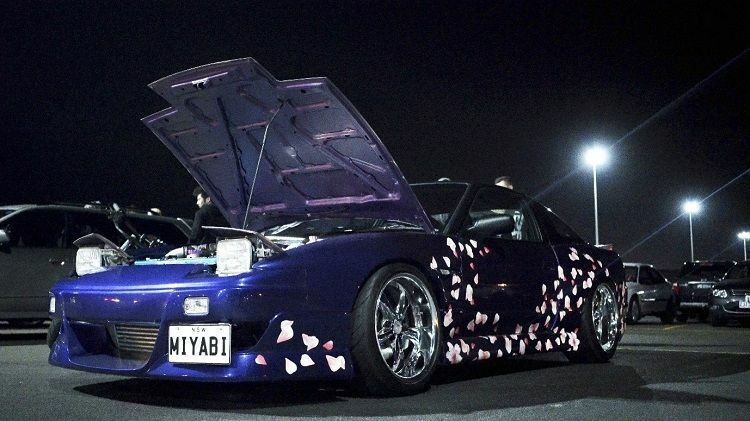 Rarity is a running theme with this 180SX, sporting the only Spirit Rei widebody kit here in Australia as well one of the last sets of 18 inch Work VS-KF wheels. The whole exterior package is tied together nicely with a custom hue of purple and finished off with flower petal graphics, paying homage to its homeland. It doesn’t stop at the exterior though; this 180SX reliably pumps out a healthy 300kW to the rear wheels. Simplicity is key with Neilson’s 2013 Subaru WRX. Subtle exterior mods such as the STI front lip and rear wing and HT Auto side and rear lips compliment the widebody Rex’s already aggressive lines. 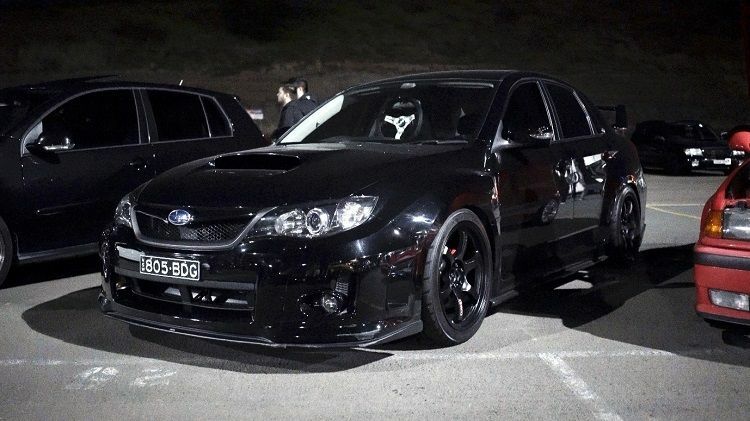 Underneath the skin, Neilon’s WRX has been treated to a wide variety of parts straight from Japan. It sits just right on a set of Tein Super Street coilovers and nicely fitted semi-gloss black Gram Lights 57DR wheels. With supporting mods such as Tomei UEL headers, a custom ceramic-coated dump pipe, Kakimoto cat-back and HKS intake and blow-off valve, power is upped from factory, thanks to a tune from MSR. 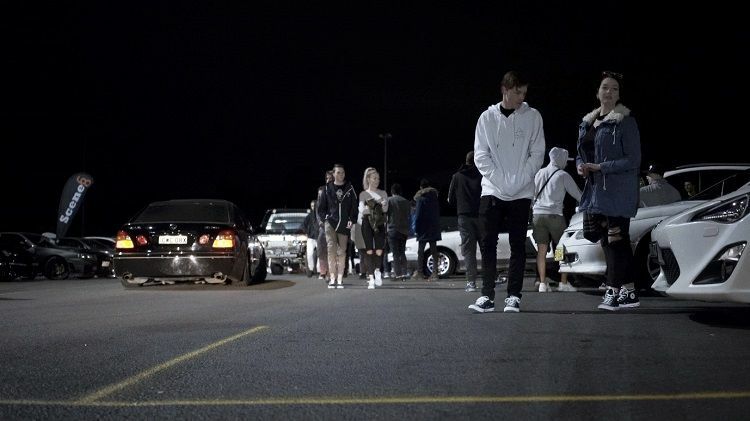 Any RX-7 is a good RX-7, and the 4th generation that Lachlan picked up is no different. The sleek, oh-so-80s shape has been lowered on Work Meister S1 2 piece rims, and the outside paint has been given a refresh. The legendary 13B turbocharged rotary engine has also been given a freshen-up. Running a bigger turbo on 10PSI and bridgeporting the 13B, it sends an easy 310kW to the rear wheels on just a safe tune. That’s plenty of power for a P-plater! 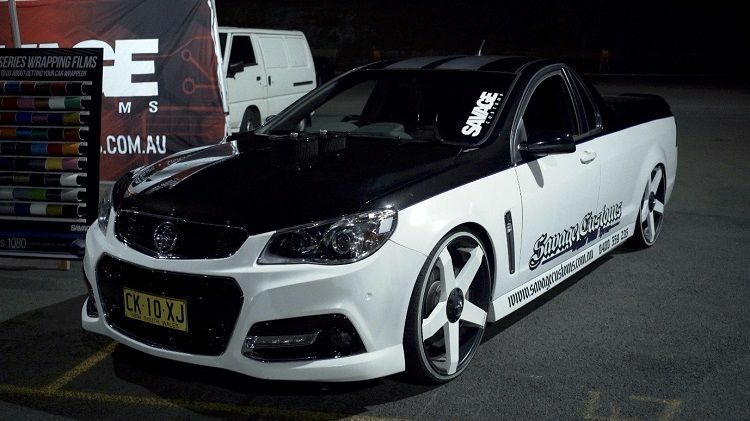 Troy Savage owns this extroverted Holden SS ute, which has been modified to be his business’ rolling billboard. The first thing you’d notice is the VF face lift front end, followed by the massive twin filters poking through the bonnet. Under the carefully customized bonnet lay a 6L V8, with a big lumpy cam, twin throttles and a Pro Automotive tune and makes a thunderous 400hp at the wheels. The special wrap and massive wheels grab all the attention too. Troy also tells us he’s running the Bendix Ultimate brake pads, and finds them really good! Cheers for the review, Troy! 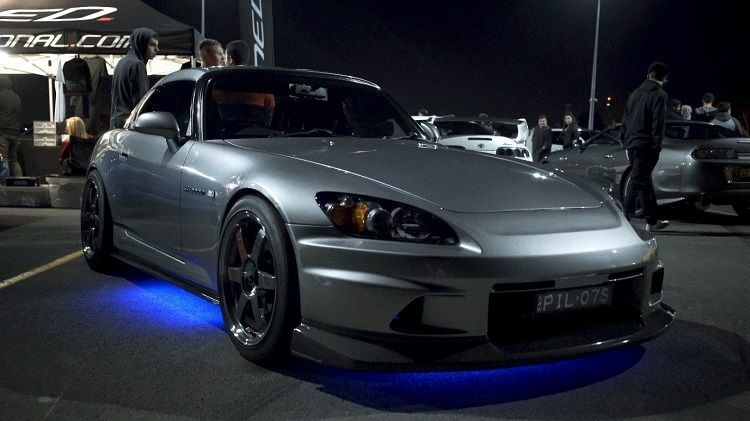 Anthony’s Honda S2000 is cleanly modified, with select parts from the biggest Japanese brands. Starting with an AP2 facelift conversion, the updated front and rear lights are joined by a Voltex front bumper and carbon fibre lip, carbon side skirts, a colour coded Mugen hard top, and big, wide TE37SLs. The high strung factory engine breathes easier thanks to an Invidia exhaust and Injen intake. We also love the cheeky neons, a throwback to the Fast and Furious days. You can definitely hear AND see Anthony coming when he rocks up in his S2000. 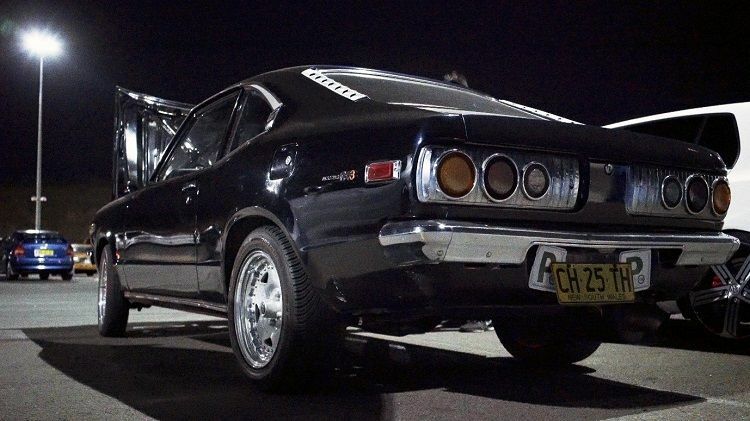 We couldn’t believe our eyes when Omer pulled up in a mint Mazda RX-3! Looking like it’s been locked away in a time capsule, Omer’s RX-3 has actually been lovingly restored. He and his parents purchased the car from his uncle, who had tucked it away in his garage for the last 10 years. The old asthmatic 10A has been chucked in favour of a high revving 13B naturally aspirated rotary. The period correct Simmons wheels and the unmistakable shape of the RX-3 had many mature car enthusiasts running over to take a look. We can’t blame them, after all, the RX-3 was the definitive performance sports car in the 1970s! Daylan a.k.a. 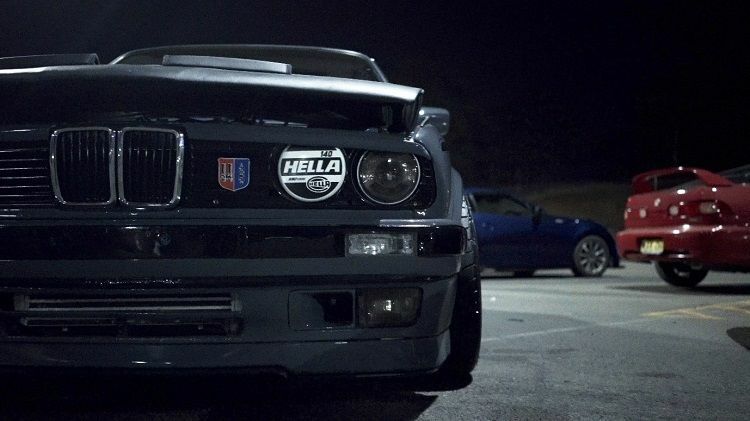 Day Day is crazy about BMW E30s, and his mates can testify to the amount and variety of E30s he has built over the last few years. 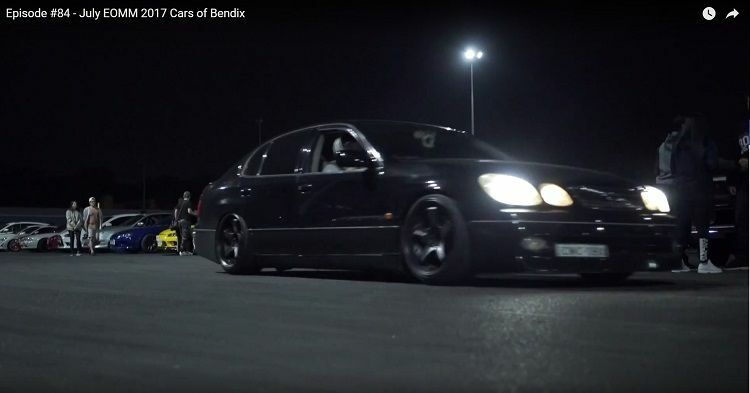 This is his new project, and he’s determined to turn heads with its full on BBS build. Yep, that’s right, BBS does make a rare kit for the E30. Day Day has managed to hunt down a choice set of BBS wheels. In the meantime, he got the car up to scratch first before he gets the rest of the parts. Fully repainted in Lamborghini’s Grigrio gray, the interior is re-upholstered in sumptuous tan leather. The intercooler behind the front bar is a clue that this isn’t just a show pony; the 2.7l boosted and rebuilt motor chucks out 400hp at a drop of a hat!